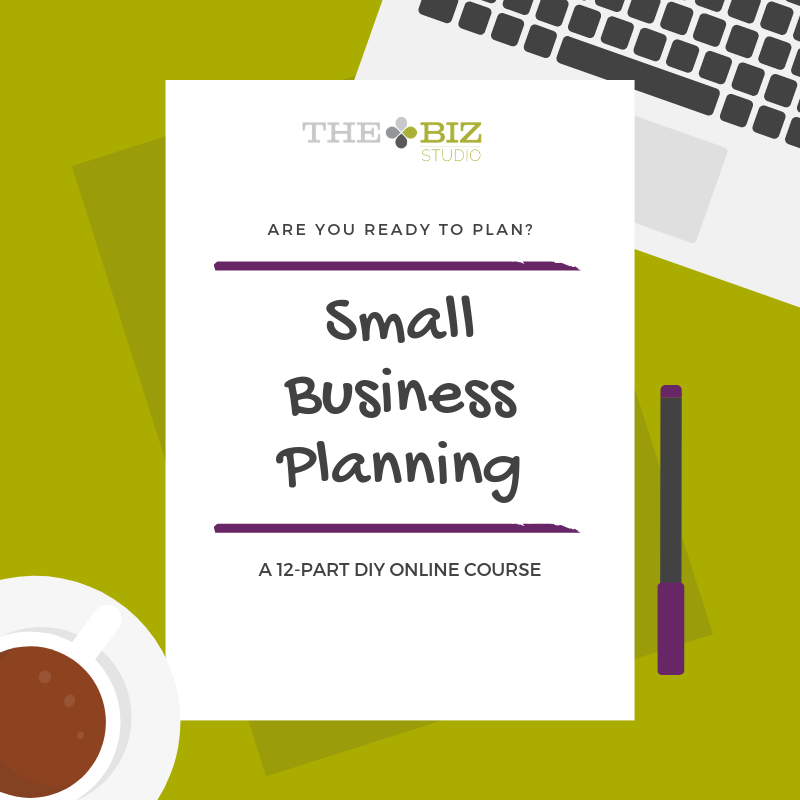 This 12-part DIY online course will walk you through the important steps to create an action plan so you're taking the right actions to move your business to the success you're ready to achieve. Cost: $197. Enrolment fee includes downloadable, printable workbook and permanent access to course materials.